Come in and check out our huge show room. 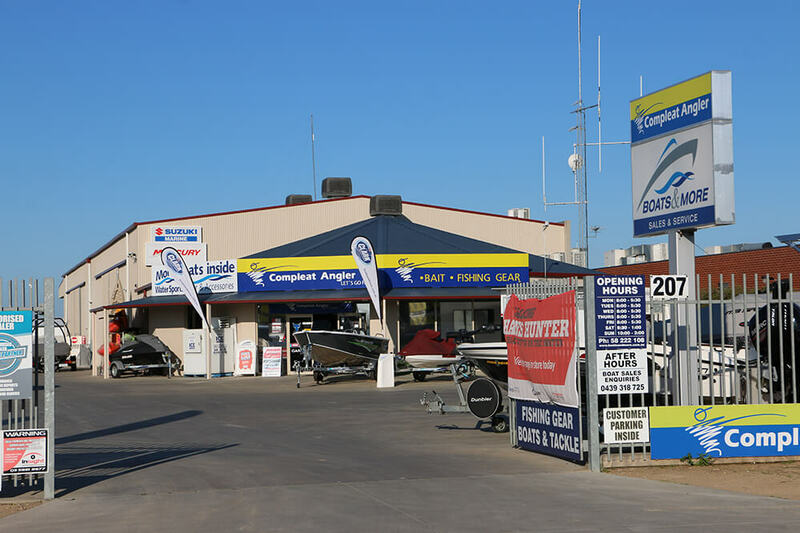 We have a wide range of new and used boats, jetskis, fishing gear, watersport gear and boating accessories available in store. 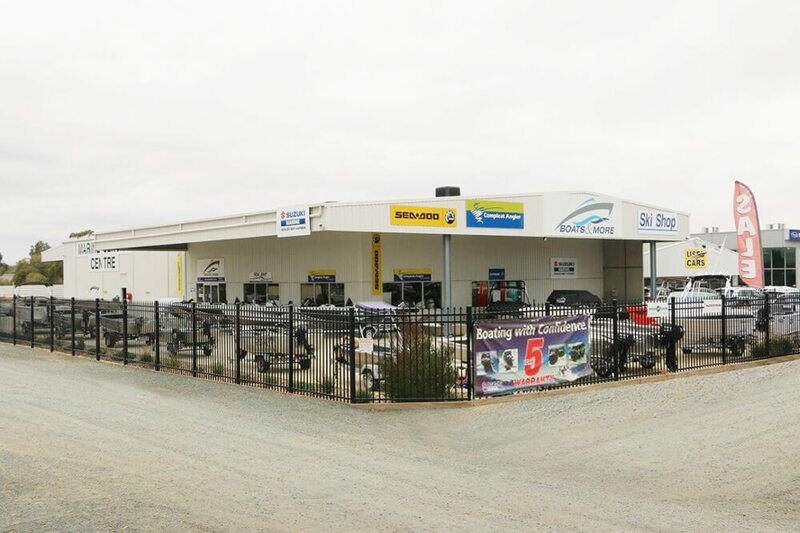 Call us or visit our stores for friendly advice on any of the products or services we provide.